charmcityartsmaven: Create holiday memories, make it a tradition! Ornament workshops, limited space! Create holiday memories, make it a tradition! Ornament workshops, limited space! 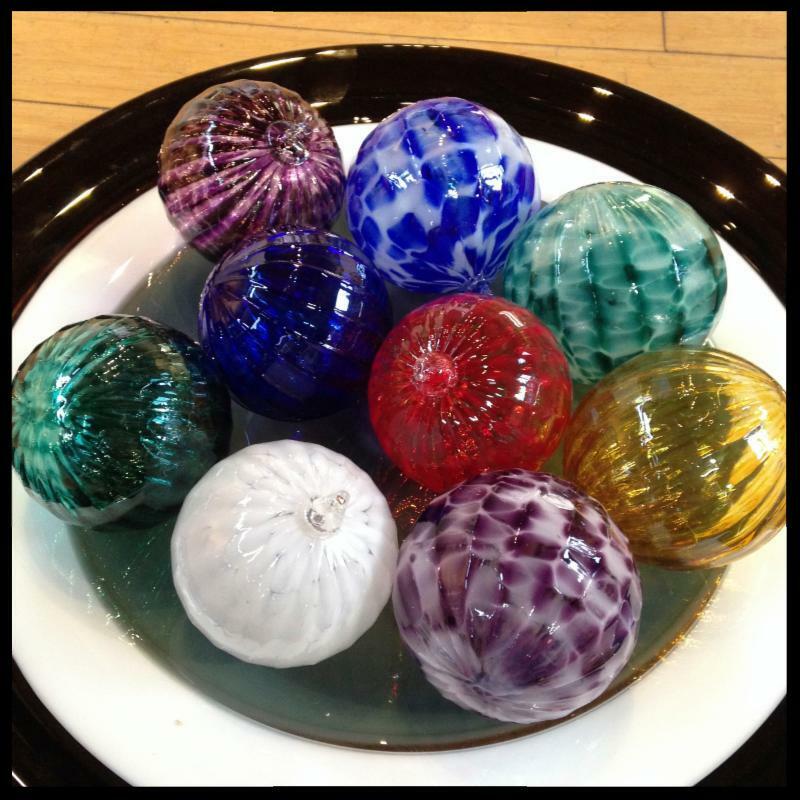 Experience the excitement of blowing your own colorful holiday ornaments out of molten glass with our instructors. Reserve your spaces soon w/friends, family, coworkers while we still have dates and times available. These always fill up in advance. 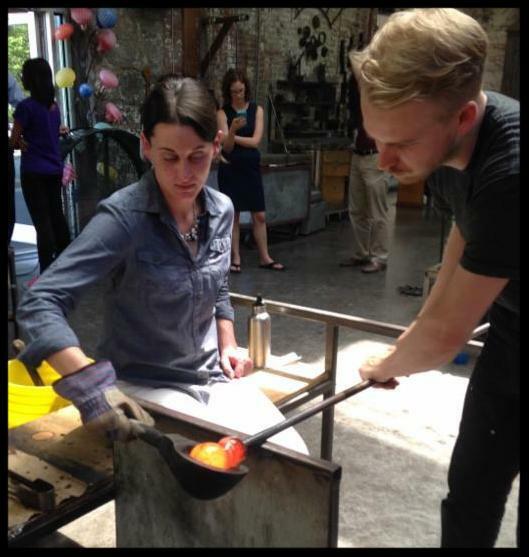 Corradetti Glass Studio offers intensive six-hour classes which teach the fundamentals of glassblowing. If you're simply curious about this ancient medium these classes will satisfy your casual interest or may set you off on a new life path. Private instruction, group activities & school visits also available. 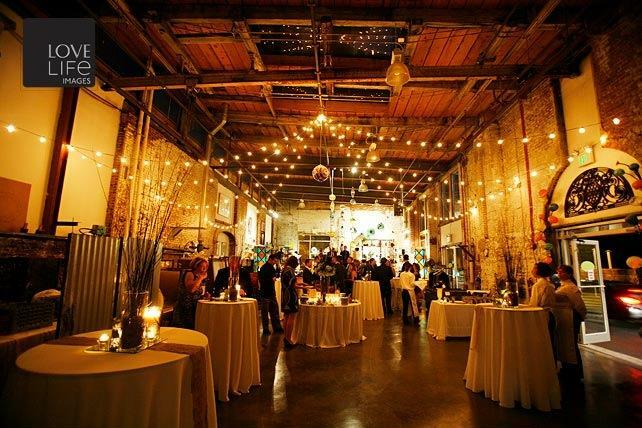 An extraordinary venue for memorable receptions & holiday events. With lofty ceilings, exposed brick walls, glass gallery and glowing furnaces. A beautifully renovated historic location within Clipper Mill in Woodberry.